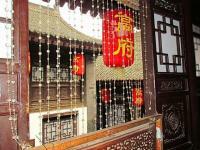 The Gao Family Courtyard House is located in a prosperous commercial street of Xi'an, a Muslim delicacy snack street at Beiyuanmen, also the former residence for Gao Yuesong. 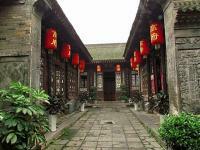 Gao Yuesong, a prominent artist and scholar in the Ming Dynasty, and in his short 31 years of life he would often host up-and-coming writers, thinkers and performers at his beautiful courtyard home in Xi'an. 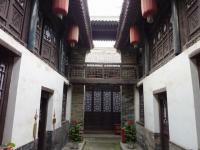 The Gao Family Courtyard House covers an area of 4.2 mu, with an overall living area of 2,517 square meters. 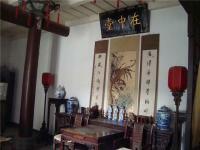 It has 86 rooms, 56 of which are currently open to the public. 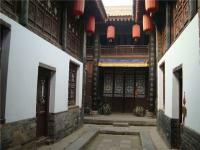 The House is a brick and wood structure; a rectangular courtyard with three courtyards and four separate spaces inside. 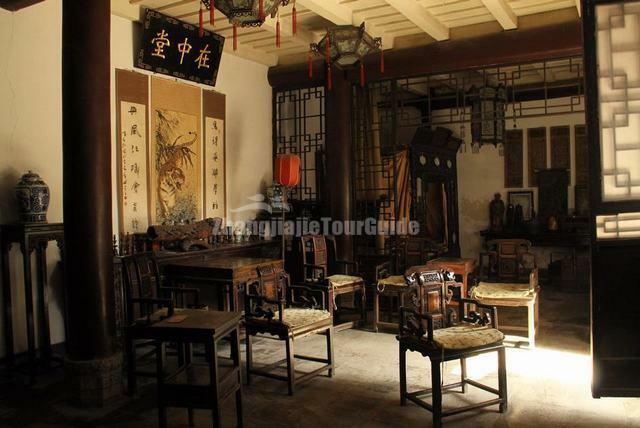 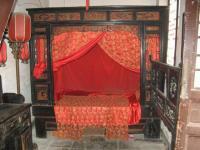 The main body of the House was built in the Chongzhen year of the Ming Dynasty (1368-1644), and has a history of over 400 years. 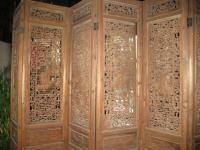 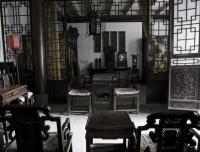 Currently, four organizations use the House as offices, including the Xi'an Chinese Painting Academy.